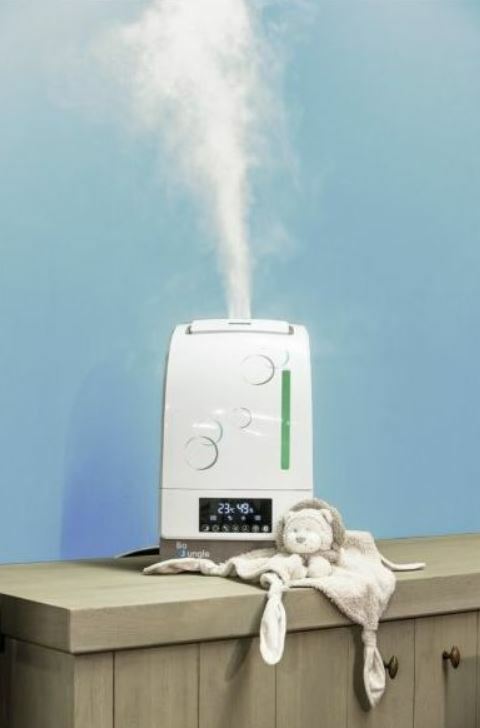 In recent years, the humidifiers have started to become a more popular essential for a baby’s nursery than ever before. Designed to provide more moisture to the air, humidifiers disperse a mist of moisture that keeps the air in baby’s room clean and much purer. Now that we are in the winter season, our houses are becoming warmer through central heating, however this creates a much dryer air which causes sinuses and skin to become dryer and more irritated in the process. But is this really enough to consider buying a humidifier for your baby’s bedroom? Take a look at the list of benefits that humidifiers supply to your home and your baby below, you may be surprised. As mentioned before, one of the main reasons that parents are flocking to buy humidifiers is the benefits that it has to their children’s breathing and health. During the winter when the air can be quite dry in the home, children who are suffering with coughs and colds benefit from the natural decongestant of warm moist air, loosening built up mucus. Dry cold air can irritate the skin in the form of chapped lips, dry patches and in some cases eczema. The moisture from a humidifier helps to restore the skin’s natural moisture to help it to repair and prevent certain dry skin conditions from coming back. 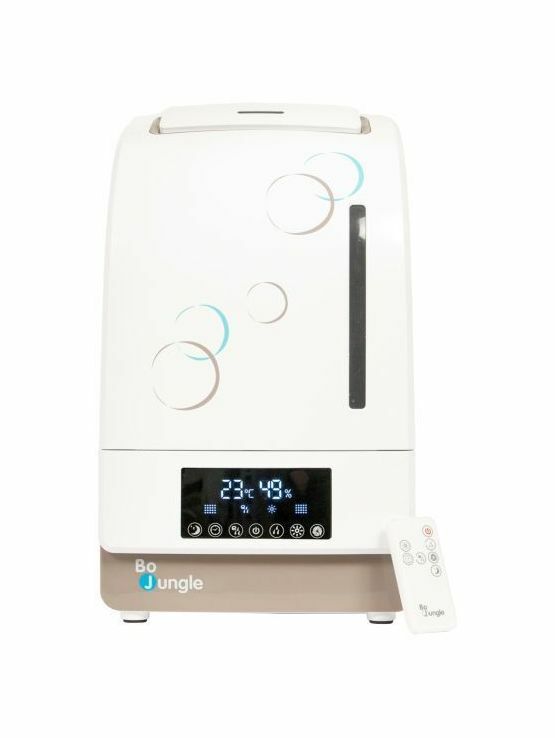 Most humidifiers create a gentle humming sound that many babies find comforting. If you live in a noisy house, you may want to consider a humidifier to drown out noises whilst your baby is enjoying a peaceful nap. Some humidifiers also offer a soft glowing light for just that little extra note of tranquillity. Some humidifiers allow you to add your own essential oils to them to add a fragrant touch to a room. This can help create a beautifully calming atmosphere with notes of lavender or eucalyptus during times of stuffy noses and colds. Even though humidifiers have a range of benefits there are some safety concerns that need to be addressed if your humidifier is being placed in a nursery. Humidifiers use water and electricity to work which can be a dangerous combination if not used correctly. Always ensure that you follow the instructions clearly and keep out of reach of children. Humidifiers need to be cleaned correctly to prevent bacteria from entering the air, this should be done regularly with distilled or cold boiled water being used to avoid the spread of germs. Some humidifiers can run the risk of burning your child. Make sure that they are kept out of reach and unplugged when not in use. Still interested in purchasing a humidifier?  Take a look at our collection here. Now that we’ve spent some time looking at the Mei Tai sling, it’s time to move on to the ring sling. 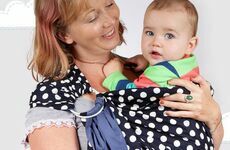 Like the Mai Tei, the ring sling can be used in a variety of different positions and is an excellent first step into the world of babywearing.